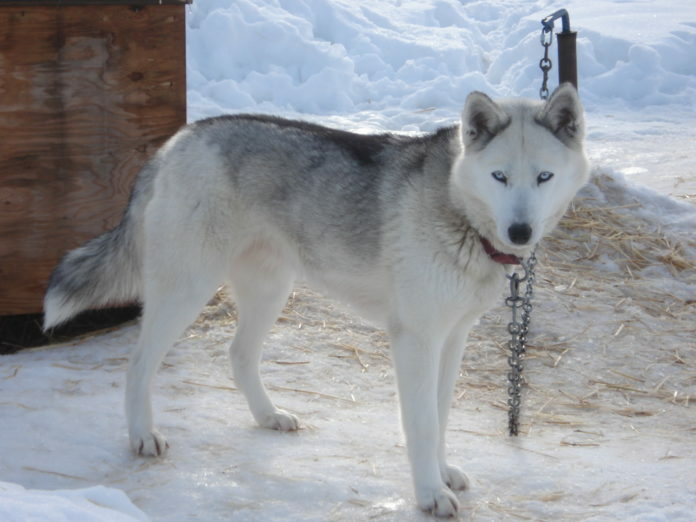 Seppala which is a similar looking breed to Huskies is used to pull sledges in cold countries. 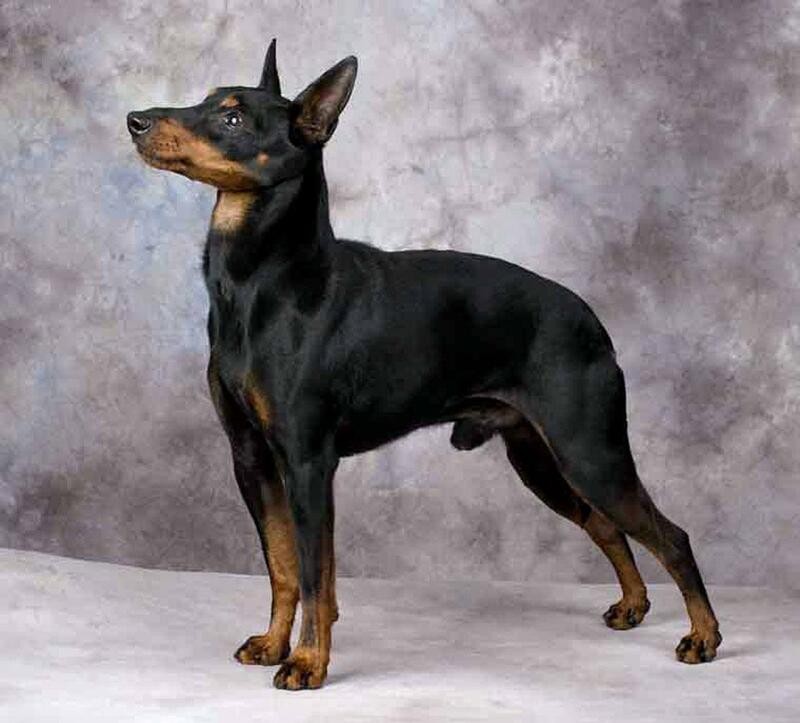 This breed of dog is considered as more trainable than other breeds of dogs and has highly developed work ethics. It forms strong bond with humans and thrives in a human oriented environment. The dog is a merry, active, energetic and passionate towards work. At the work place they show tremendous devotion and serious demeanor. It has a stable temperament, neither nervous nor aggressive. The dog is highly cooperative with other animals but reserved towards strangers. Seppala is a true working dog which is bred strictly for work. As they are arctic dogs so they are not suitable for hot climates. 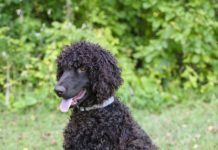 Despite its sweet disposition and workaholic attitude, this breed is not recognized by any kennel club. This breed is a perfect blend of following attributes- speed, endurance, pulling ability and docility. 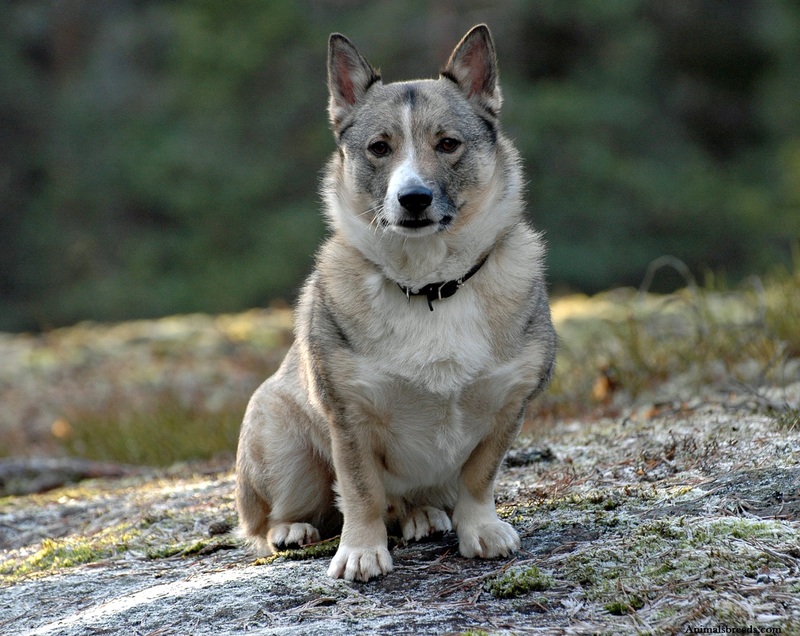 Leonhard Seppala was the dog’s driver who imported this breed from Siberia to Alaska. This breed shares the same bloodline as Siberian husky and for almost 50 years it was registered under Husky breed. 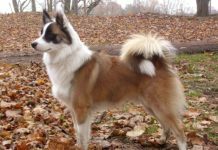 Eventually Seppala got separated from huskies because of its dominance in pulling carts and other distinctive attributes that gives the dog unique identity. 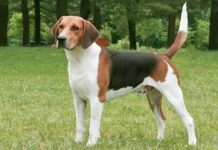 It is a pure working dog breed and has always been kept separate from show dogs so that it doesn’t lose its workaholic nature. Show dog is bred particularly for beauty and grace not for conducting task or pulling sledges. They are not hypoallergenic breeds. The dog has a solid appearance. 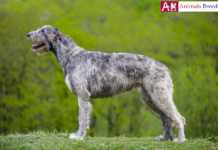 It has a balanced and well-proportioned body parts which contributes in giving stamina, agility and endurance to the breed. The dog has a strong back and deep chest. The body should be muscular yet compact. Bones are light weighted and fine which make the stealthy on feet. Legs are well angulated with tough cushion pads. It is advisable to remove front and rear dewclaws because they have no practical usage. Its eyes are oval shaped and can be in brown, amber, blue colors. Its face is of medium size but well proportionate to the body. Overall it has well chiseled face-cut with medium sized muzzle which shouldn’t be too blunt or thin. 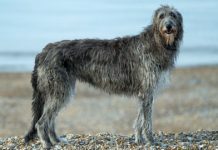 Ideal height of the male breed is 53–63 cm while that of female breed is 48 to 57 cm. Weight of the male should range between 18–27 kg and female should weigh around 14–24 kg. 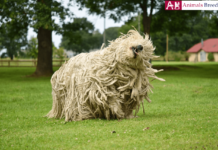 It has a thick, dense and weather resistant coat. Its coat helps to withstand extreme cold weather and rough environment condition. 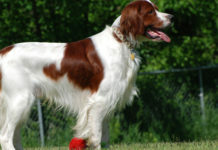 Breed’s coat should be short, straight and should give a perfect outline of its body structure. Its tail is bushy with slight curve. 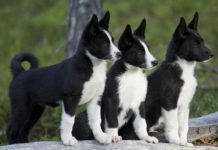 The dog comes in various shades of grey, black, white, fawn, sable, reddish-brown and wolf colorings. 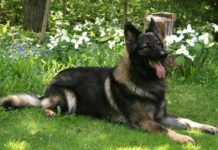 Black coated dogs have a high chance to suffer from heat strokes in summer as compared to white coated dogs. Raising the dog in extreme hot climate can be fatal for its health. During the summer season in cold regions, you need to provide it enough shade and water. 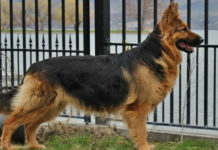 Personality – It is a handsome dog and has a dynamic personality. It is the most trainable sled dog and also the most affectionate. 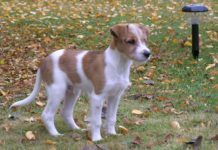 They are the perfect pet for people who live in cool climate and are active enough to raise an energetic dog. They are also escape artist and can run away if they are not receiving love and attention from humans. It is a stable dog that doesn’t know aggression or laziness. It thrives in a working environment. Behavior – The dog is a born sleddog. It thrives well in a house that has another dog. It remains calm and never picks up fight with other animals. With strangers, they tend to be reserved without being yappy. They are obedient like a robot. It listens to his owner carefully and loves to please him. With children they are patient and cheerful. 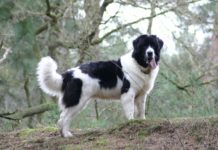 Activities requirement – Being a working class dog, a dog that has been given responsibility of work especially of pulling sleds doesn’t require any sort of exercise. But if it devoid of that pleasures you need to provide vigorous and long duration exercise to the dog. In short you need to exhaust the dog on daily basis to keep it happy. It thrives better if the house is accompanied with yards where it can run and express itself. You can take your dog on adventurous trip and trekking. Trainability – It is a smart dog and can easily be trained according to human’s need. The dog cannot learn the skills in stressful environment. It is important to keep the training environment light as well as entertaining. A well trained dog can become an apple of family member’s eyes. The dog will eat when they are hungry. Because of their metabolism they tend to eat less. They can even skip meals in summers. Dogs that are bred to pull sled need more calories as compared to dogs that are tamed for apartment lifestyle. Its diet should be enriched with proteins and fats. 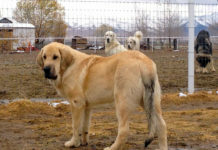 The dogs live up to 12 to 15 years. It is not a hypoallergenic dog. 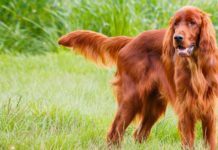 The dog suffers from no major health issues if it is been given high quality diet and care. Because of extreme cold condition it can suffer from dry skin. Dogs in cooler climates shed less than dogs residing in warmer climates. 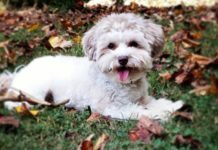 You need to brush the dog’s coat twice a week and daily if it is spring time which is a period of heavy shedding. This will ensure lose hair in control and mats free coat. Like cats, Seppala can clean themselves own. This means bathing is not compulsory for the breed. They are also odor free dogs. Brush its teeth once a week to ensure healthy gums and oral health. Trim its nail if doesn’t wear off. The dog prefers cooler climate. It is suitable for house with yards but can live in apartment if its exercise needs are fulfilled and is been given care and love from humans. It is born for pulling sleds. The dog is bestowed with speed and stamina. 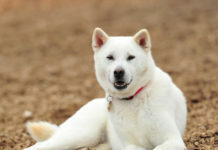 Inactive owners are not right choice of owners for the breed. Also it is not suitable for hot climate areas.